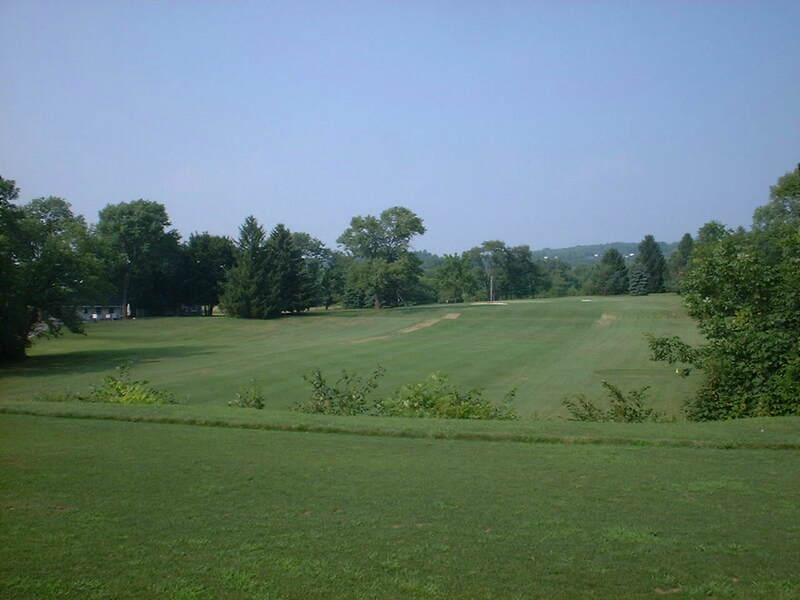 Upper Saucon Township Municipal Golf Course at Tumblebrook is a 9-hole golf course located along Jacoby Road, approximately ½ mile east of the intersection of Route 309 and Fairmont Street, in Upper Saucon Township. 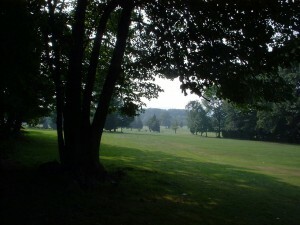 Click here for a location map. 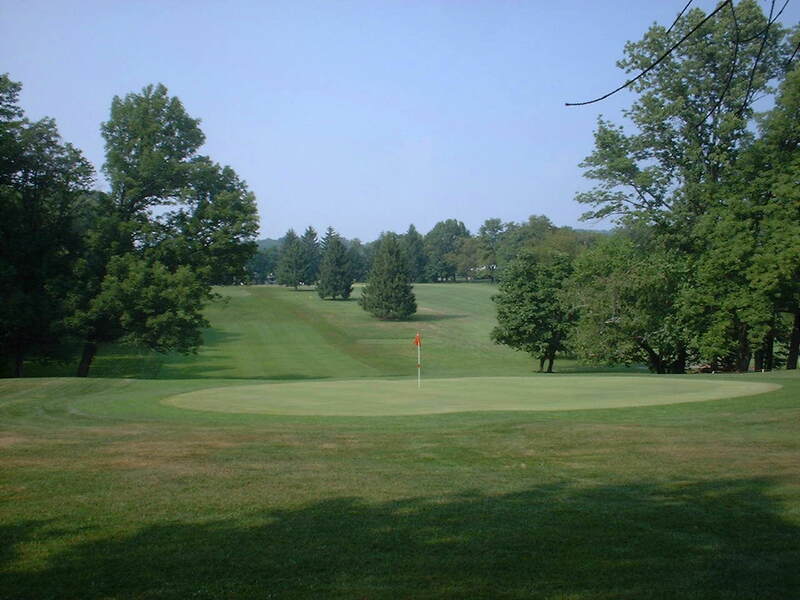 The course is about a 10 minute drive from Allentown and a 15 minute drive from Quakertown. 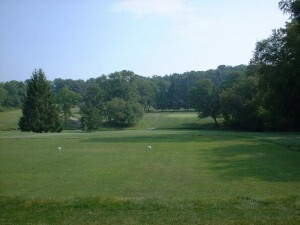 Tumblebrook offers three sets of tees and can be played as an 18-hole course – Red tees for the front, White tees for the middle, and Blue tees for the back. The wide fairways and open space minimize lost balls, which makes Tumblebrook a great course for kids and beginners. 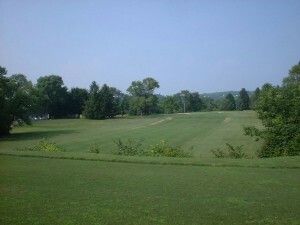 More experienced players will be challenged by the course’s small, domed greens. 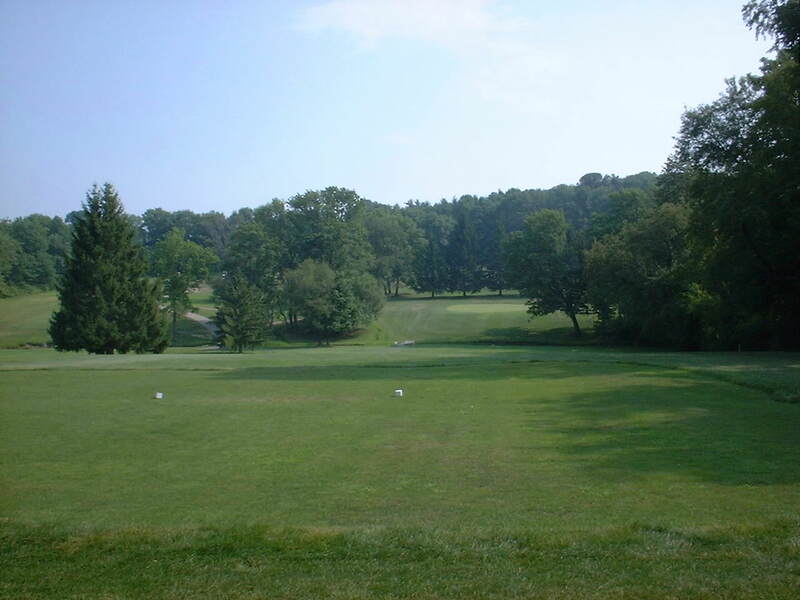 Tumblebrook was designed by the legendary Donald J. Ross, widely considered the most prolific and successful golf course designer of all time. 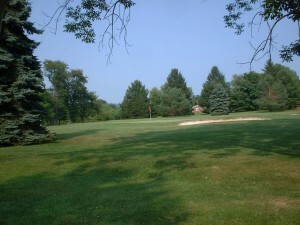 Ross was noted for his ability to create holes that were perfectly integrated into the landscape. His design philosophy stressed using what nature provided rather than wholesale remodeling of topography. 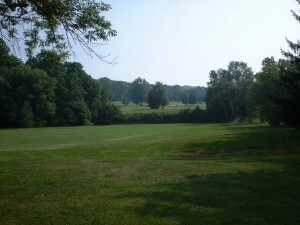 By the time Ross retired, he had created over 400 new golf courses in the United States including such masterpieces as Pinehurst, Seminole, Inverness, Oak Hill and Congressional. The Pro Shop has golf balls, hats, shirts and golf gloves at affordable prices. 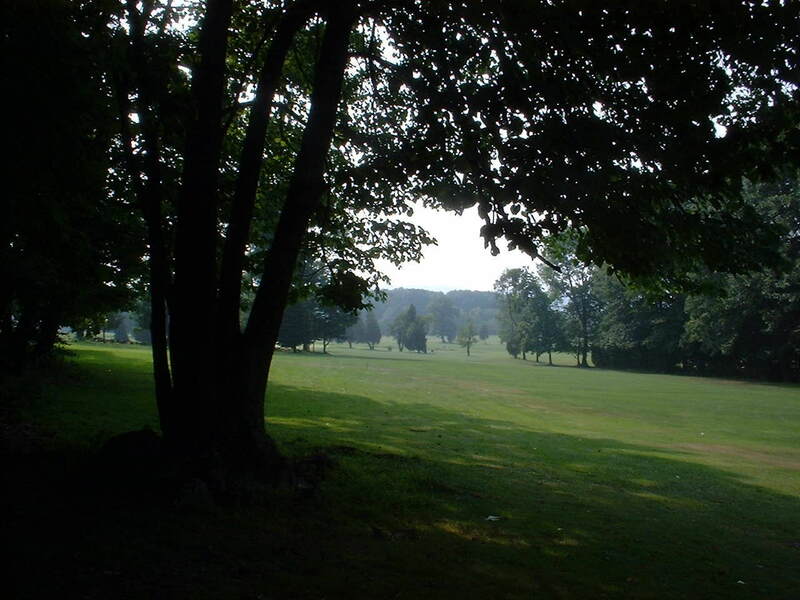 Tumblebrook Golf Course is pleased to announce Live Music from the Deck! We will be having more Music from the Deck this year. Check back for performers and show dates later in the season! Show time is 3:00 pm to 7:00pm. Bring a chair! Adult beverages are now available as we have received our Beer & Wine Liquor license.